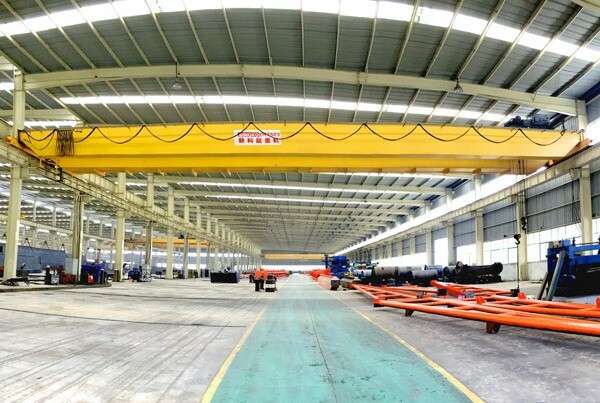 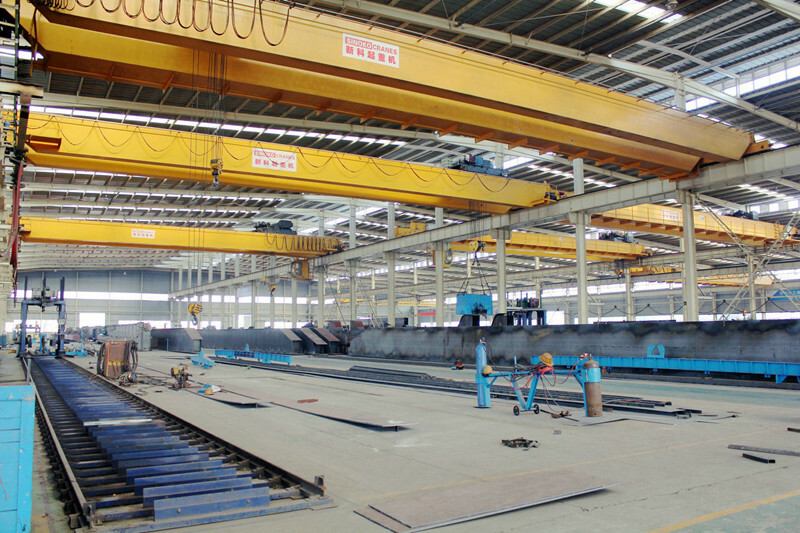 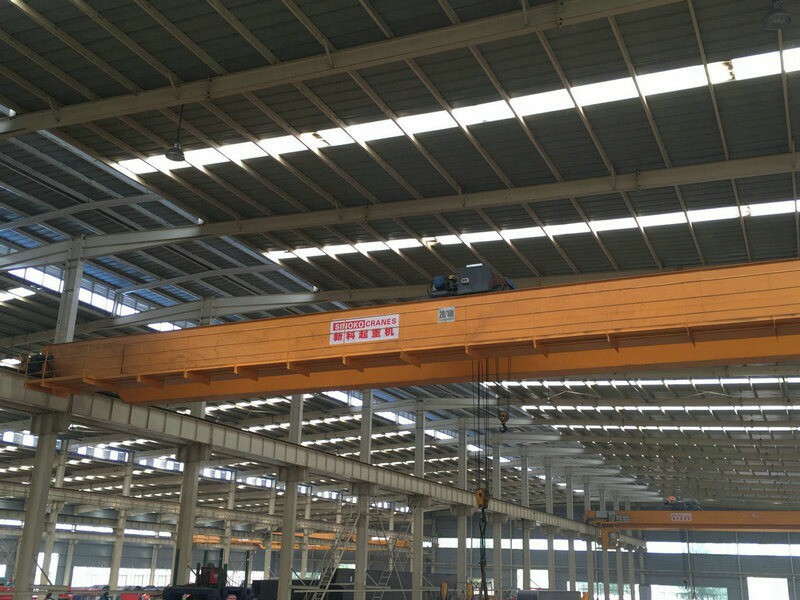 The double girder overhead crane is designed to meet the industrial requirements. 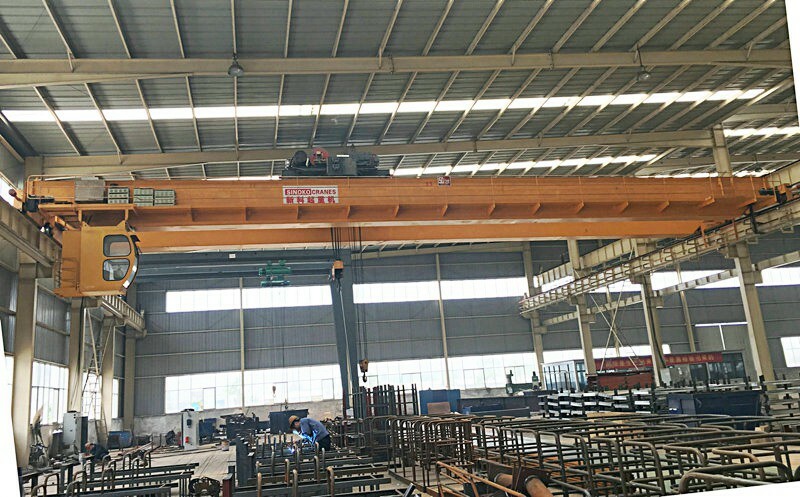 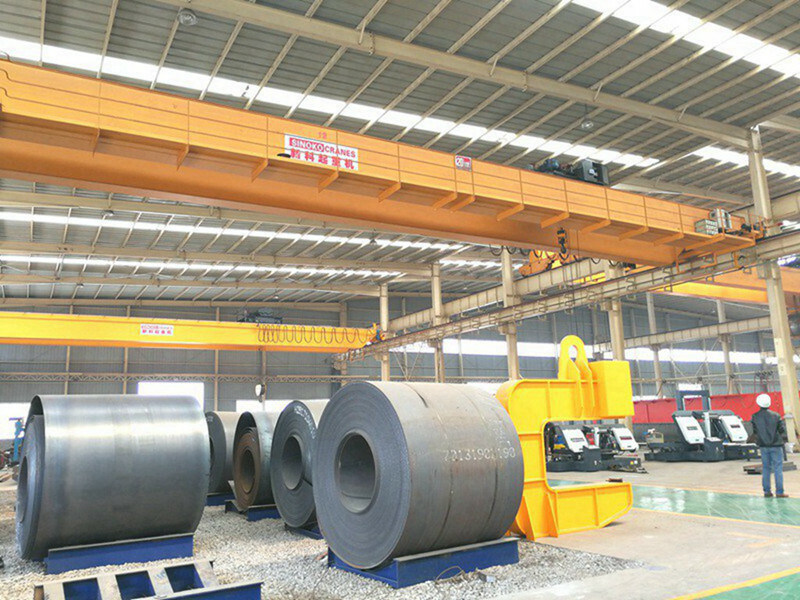 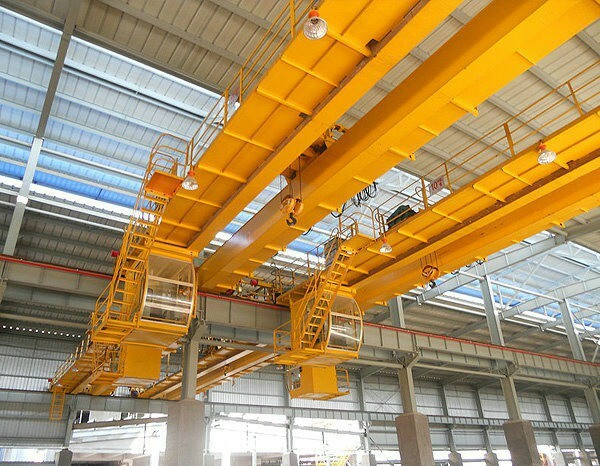 The double girder overhead crane is also called bridge crane, it is the crane with a hoist traveling along the bridge between two parallel runways. 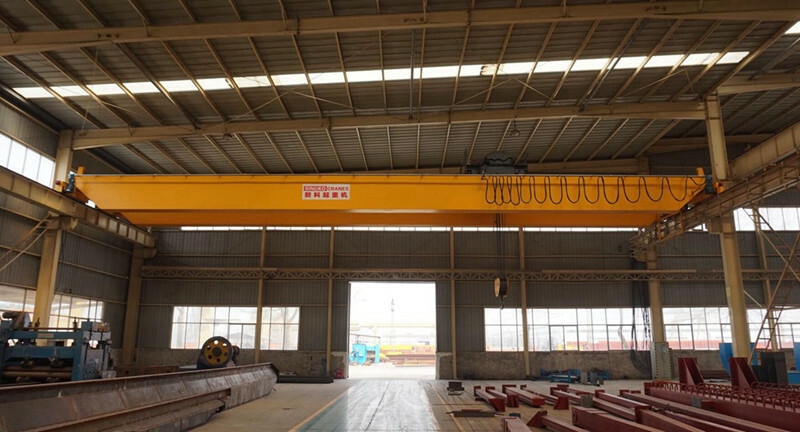 Overhead crane are designed to meet the industrial requirements from light to heavy, covering all parts of the manufacturing area and process. 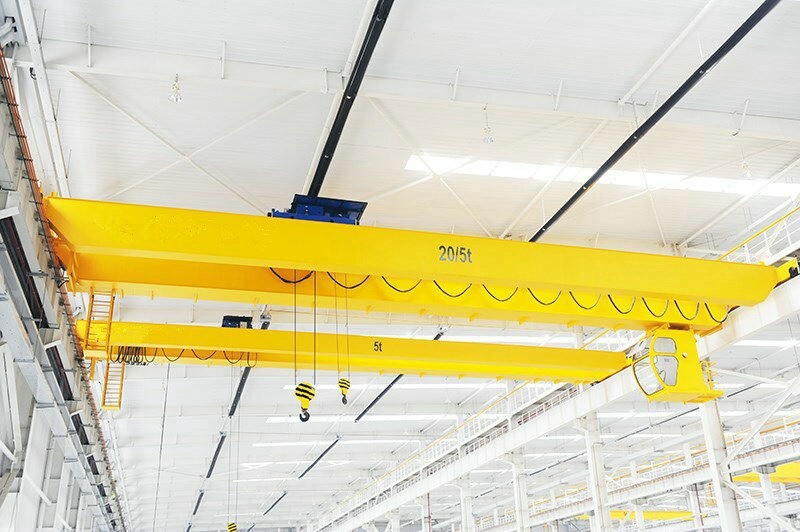 SINOKO overhead cranes consist of a wide range of cranes including hoisting winch with lifting capacity up to 300 tons, CXTD wire rope hoists cranes up to 20 tons. 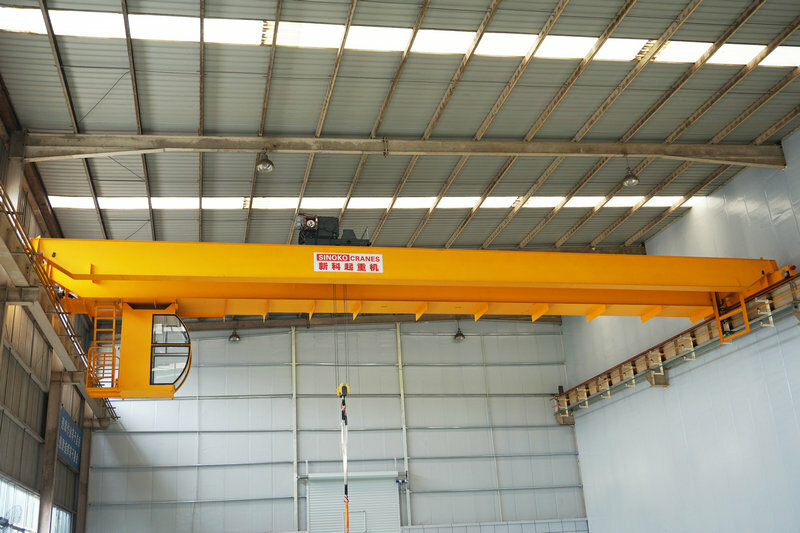 We also offer CXTS hoist trolley up to 80 tons cranes as well as cranes specifically designed for hazardous environments and anti-explosion condition. 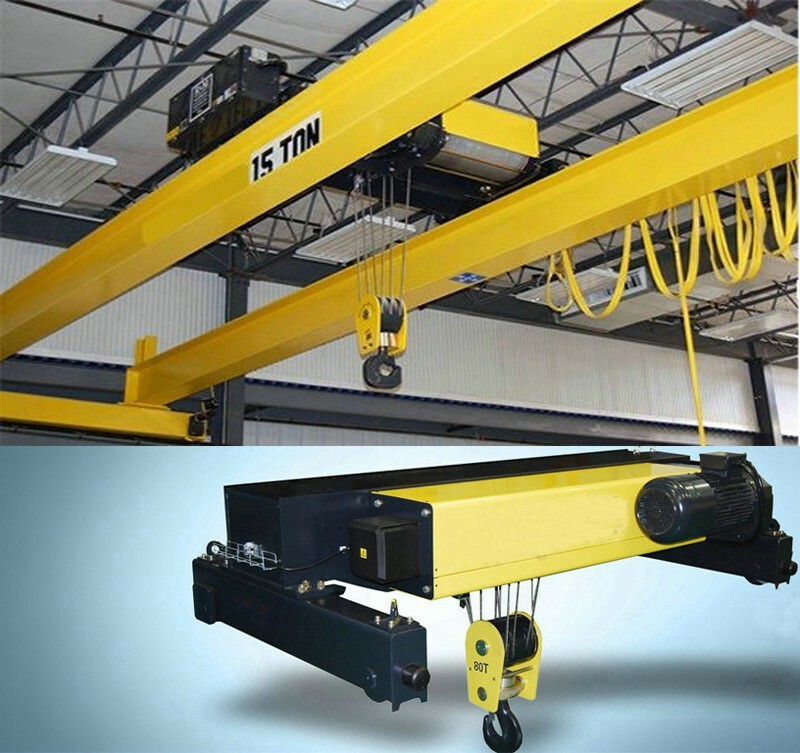 With our overhead crane system you will have total control over material handling in your production process. 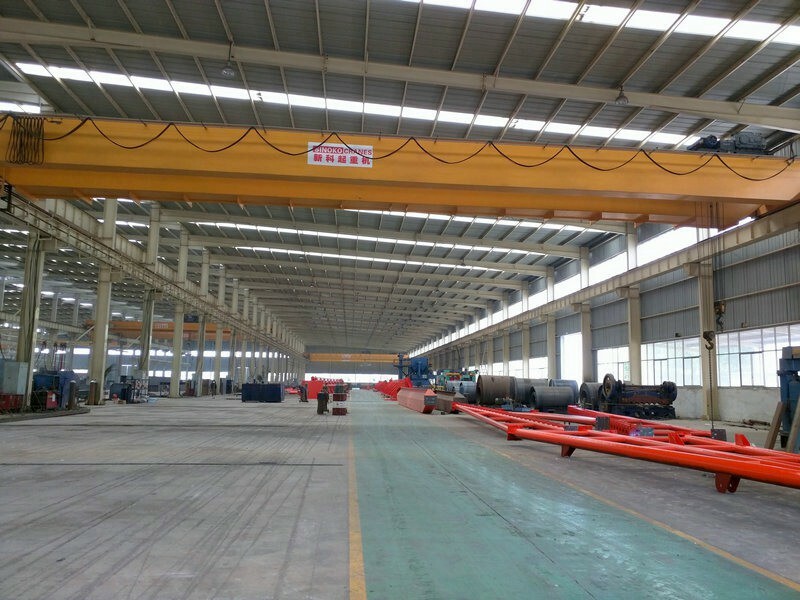 Factory, workshop, warehouse, power station, logstic,etc.